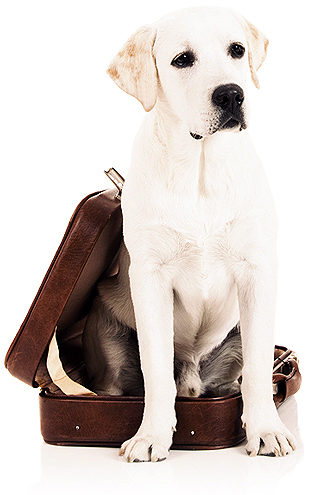 Peace of mind... We know it's tough to leave your dog behind when you leave town. But, you will find peace of mind in the activities and plans we make for your dog's stay. Your dog will play several hours a day in a safe, loving and supervised environment with other socialized dogs. Your dog will be grouped with others of similar energy and temperament. All boarded dogs take a mid-day break for some rest and relaxation. Meals will be provided according to your dog's predetermined schedule. Our skilled caregivers are able to administer medications, injections and special diets as needed. Evenings are spent sleeping in comfort in a climate controlled space with extra large kennels, soft, sanitized bedding and dim lighting. The Paw Patch Dog Boarding Agreement.